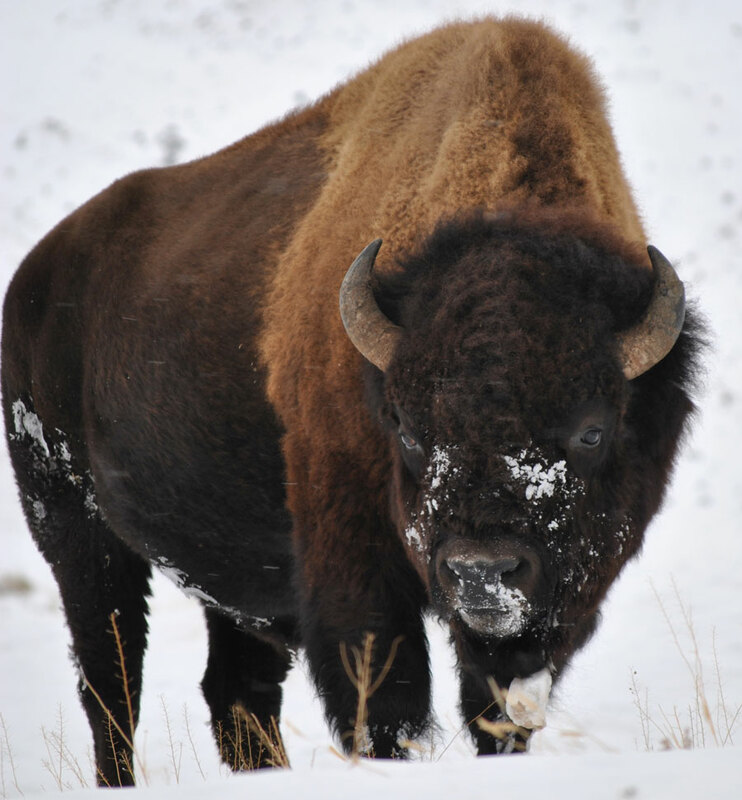 I am running the 2014 Boston Marathon to raise awareness for our last wild buffalo. I have run the previous two Boston Marathons (2012 and 2013). Unfortunately last year’s Marathon (2013) ended in tragedy. This year’s event will be particularly important to so many people. I have been training for this year’s Marathon since January 1. Training is going well, but there is still a long way to go.